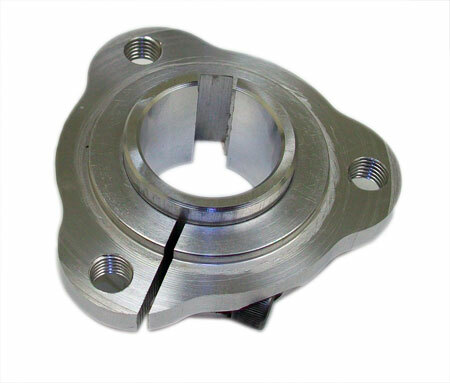 Cnvert your 1-1/4" hub to a 1" hub. The bushing has 1" ID with spacer designed to fit over a 1/4" keystock when clamped in hub. Will fit any 1-1/4" hub. 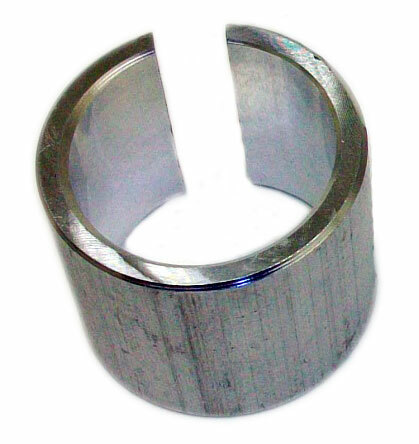 A keystock 1/4" x 3/8" is required to use bushing correctly.